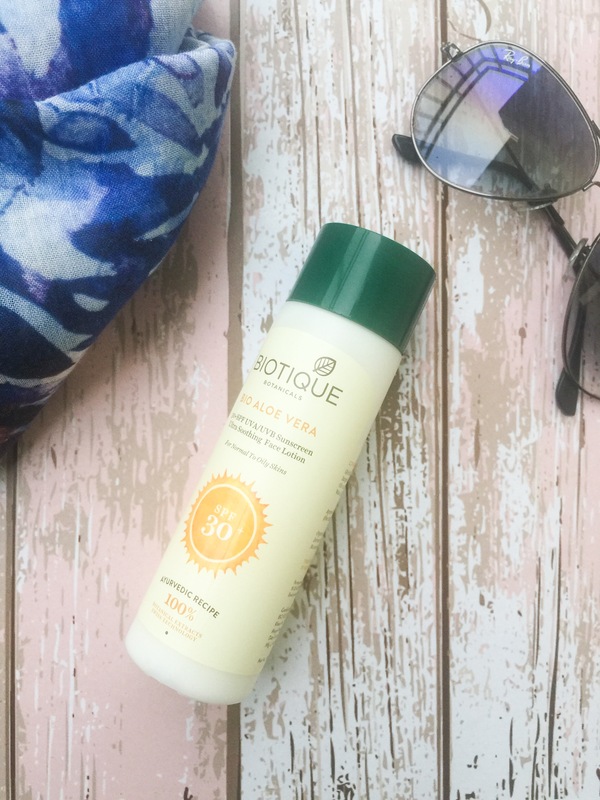 I know it’s monsoon and sunscreen is our last problem but I really needed to make this post before I mixed this sunscreen in my body lotion bottle. Why? You’ll get to know the reason soon! 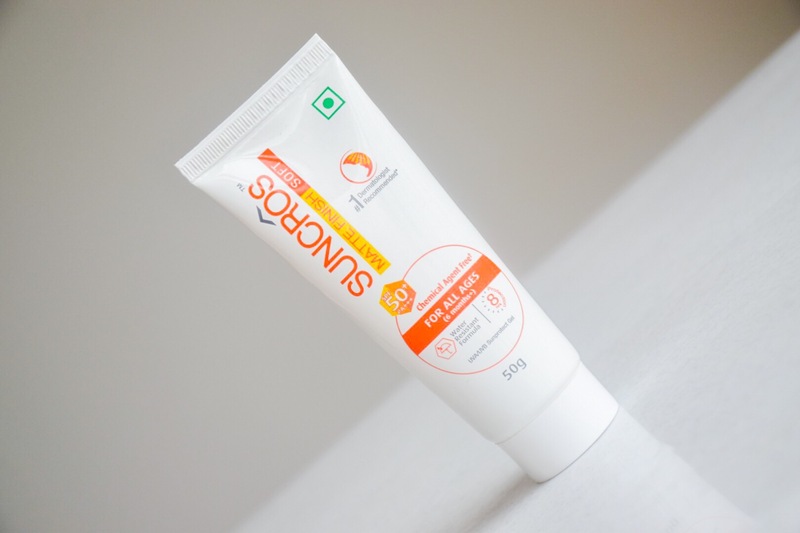 By the way, I was on a sunscreen hunt when I landed upon Suncros Matte finish sunprotect gel. I googled its reviews and found many. After being satisfied by them, I finally decided to buy one for myself. 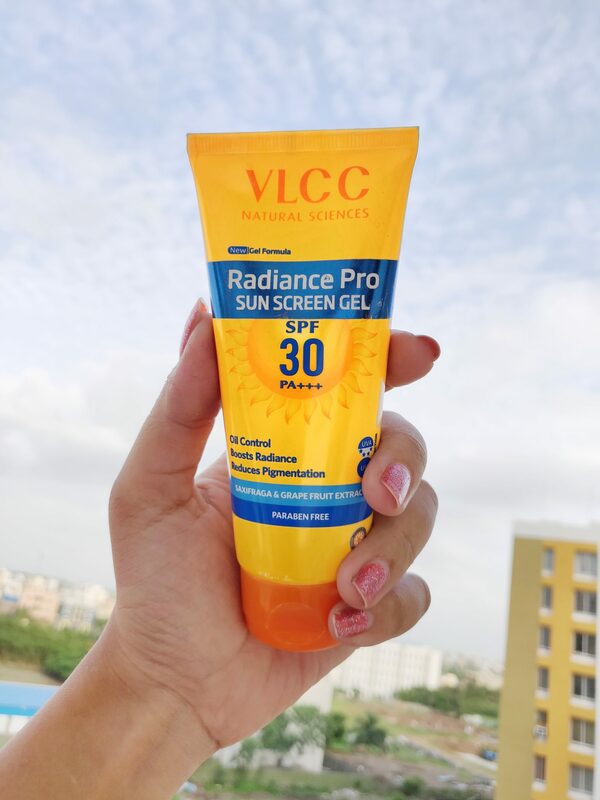 Let’s decode this product and find out whether it is a hit or a miss.